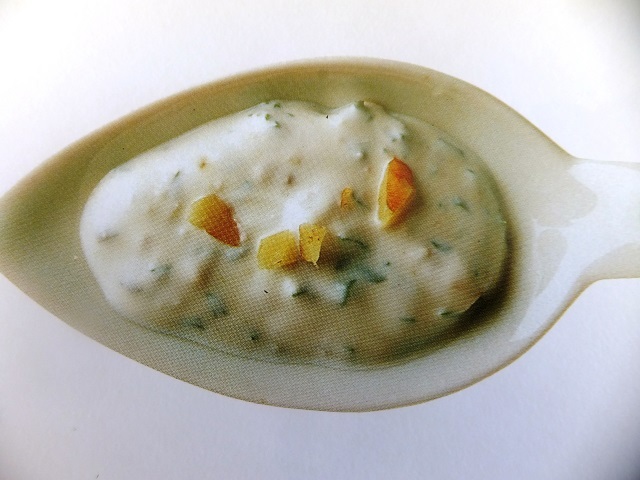 How to make french dressings? 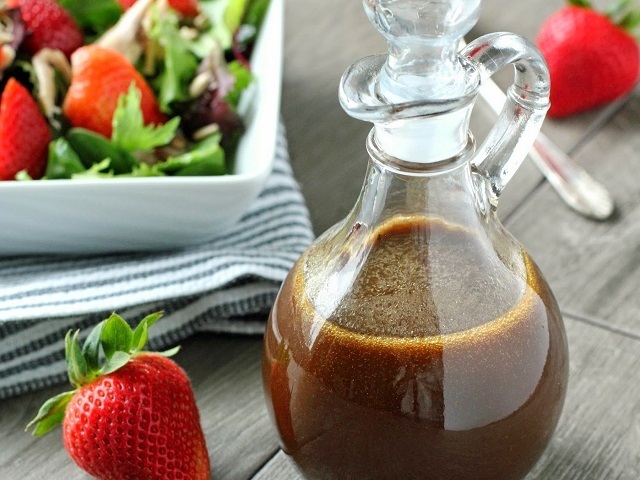 French dressing recipes and ingredient shared on our page. 1. 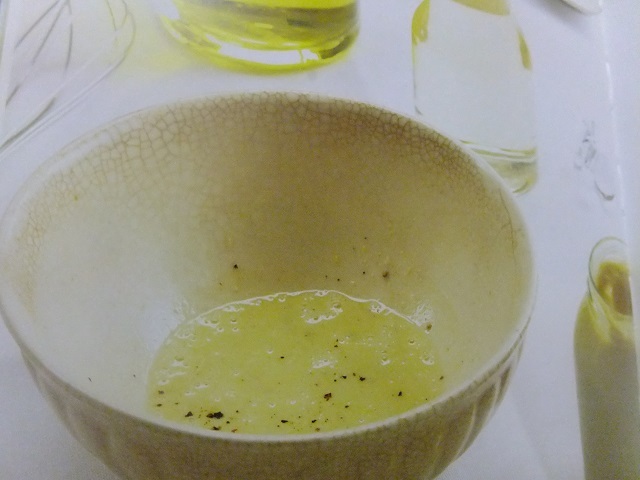 Put the white-wine vinegar, mustard, sugar and some seasoning into a large bowl. Whisk until well emulsified. 2. Add the extra-virgin olive ol in a slow, steady strem, whisking all the time, until cloudy slightly thisckened. It works well with all manner of ingredients, from chicken and steaks to smoked fish and mixed leaf salads.